Life is not an equal opportunity employer. Literature is an even more discriminating concern, for the press of dubious claimants at its gates is frenetic. 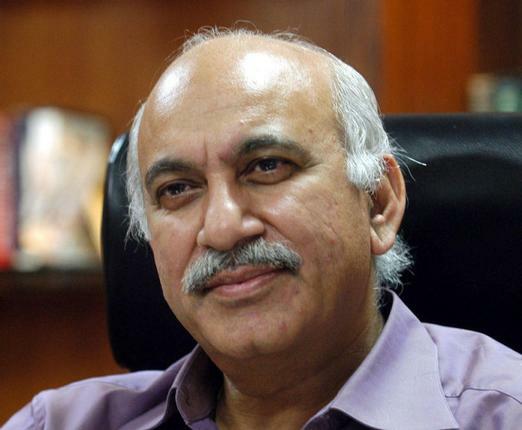 MJ Akbar is a Brahmin of that world, although he would have us believe he is a Mussulmaan descended from Kshatriyas born of the arms of Brahma. In truth, he came from the mouth of the Creator, already possessed, in the dreary deficits of an eastern jutemill slum, of a sense of preordained priority… “I was born a Capricorn, with Scorpio Ascendant along with Scorpio Navamsa and Pisces Dreskana in the fourth house of Anuradha, indicating that I would have fame, travel, wealth, worldly comforts, energy, determination, and the comforting ability to convince others of a course of action while nursing an alternative idea in the quiet depths of my heart, making me practical, self-motivated and therefore successful…” Only a Brahmin can arrive so anointed with entitlement. This, mind you, is the meritocracy of the Word, a reservation from which Mandal remains providentially banished. Rights of Admission Deserved.